The government agreed not to seek a sentence of more than 12 1/2 years in prison, and Fogle agreed not to ask for less than five years, according to court documents. 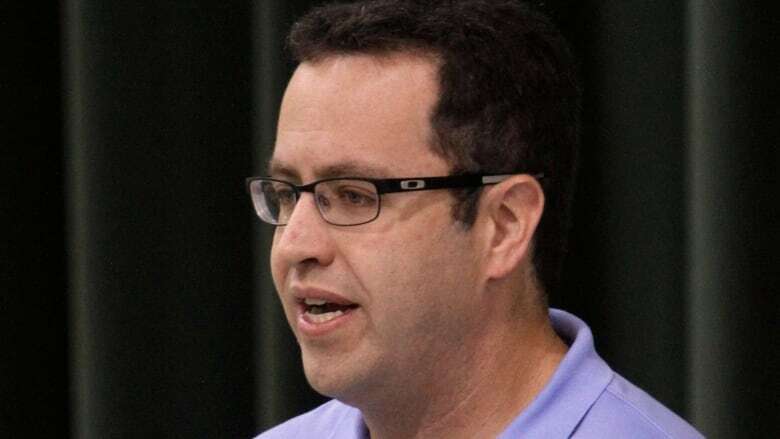 Fogle, 37, became Subway's pitchman after shedding more than 90 kilograms as a college student, in part by eating the chain's sandwiches. He was the public face of the company for more than 15 years — a period in which its number of locations tripled, making Subway the world's largest restaurant chain. Fogle's family members say they are "shocked and profoundly disappointed" by his behavior but grateful that he is accepting responsibility. The family released a statement saying they are also very concerned for the well-being of those affected by his actions. Margolis says his client has a "medical problem" and "expects to get well." Margolis read a statement to reporters Wednesday after Fogle appeared in an Indianapolis federal courtroom. 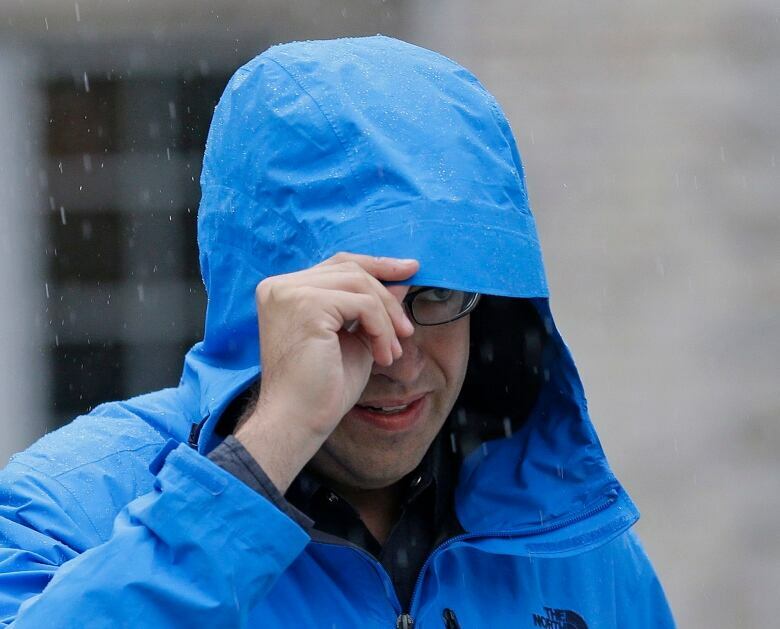 He didn't specify what condition Fogle has, but said Fogle sought evaluation by a "world-class psychiatrist." Fogle's family says they are happy he is seeking medical treatment and hope he will make amends when he's done serving his eventual sentence.